Gorgeous corner unit flooded with natural light! 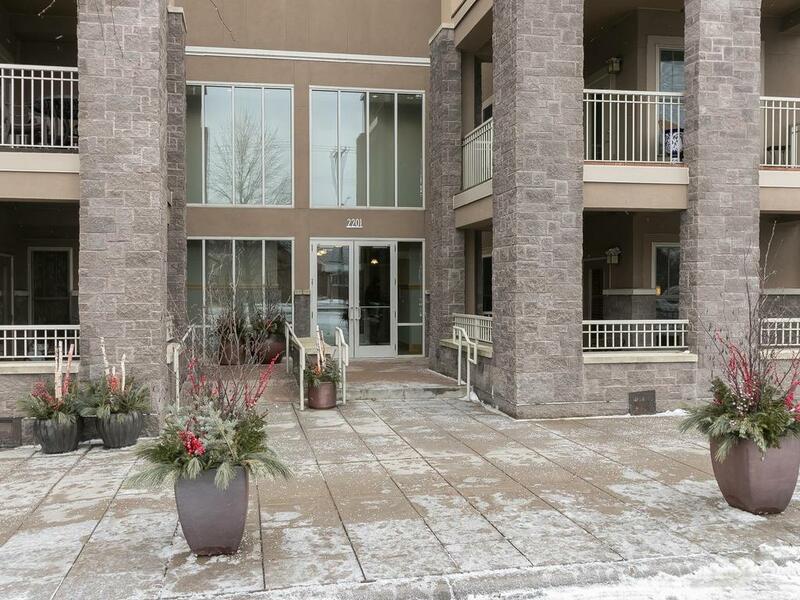 This 2BD + den condominium boasts large center island, beautiful master suite with walk in closet, in-unit laundry, gas fireplace and private balcony. Enjoy nearby trails and parks as well as a short commute to the airport and MOA. Guest suite, car wash and heated underground parking. 2nd garage space available to rent in neighboring building!